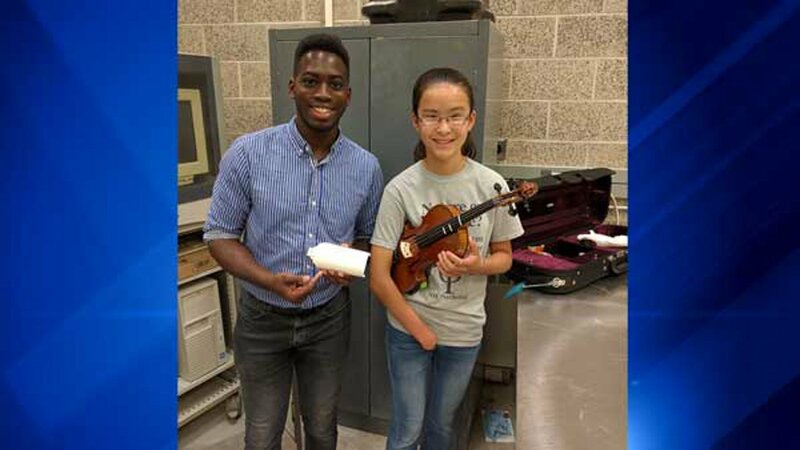 DEKALB, IL -- A Northern Illinois University student spent the summer designing a custom prosthetic to help a young violinist achieve her dream. 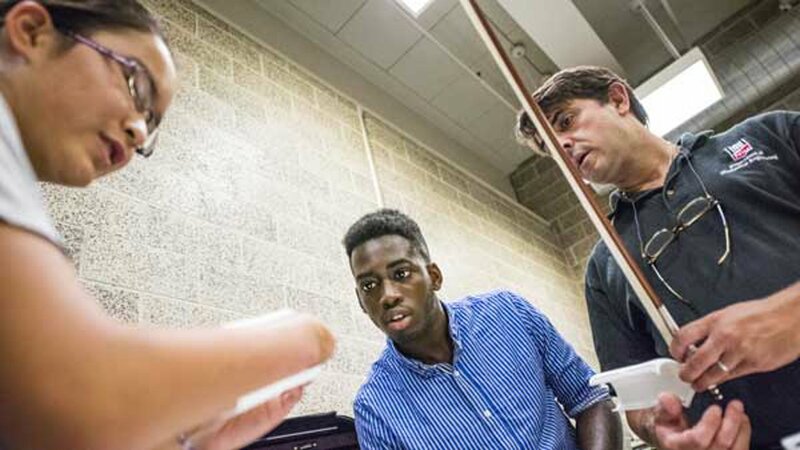 Sarah Valentiner, 13, was born without her right hand, university officials said. One of her childhood dreams was to be a violinist. Sarah decided early on that she would not let anything stop her from achieving her goals. 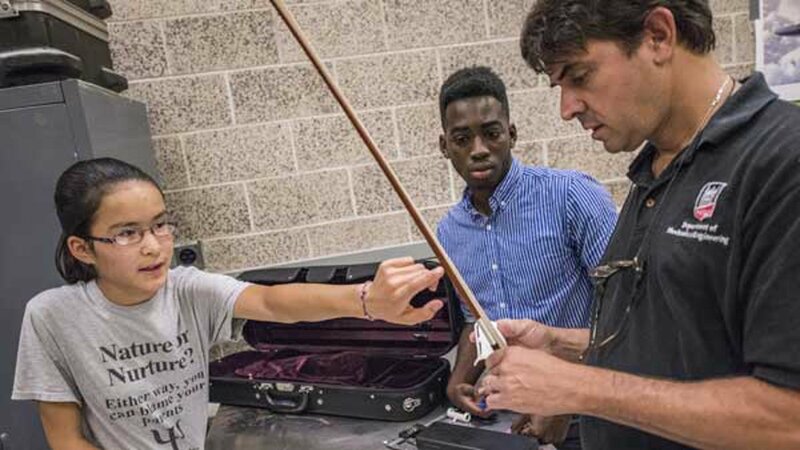 The eighth grader started taking lessons and used a prosthetic "hand" to hold the bow. 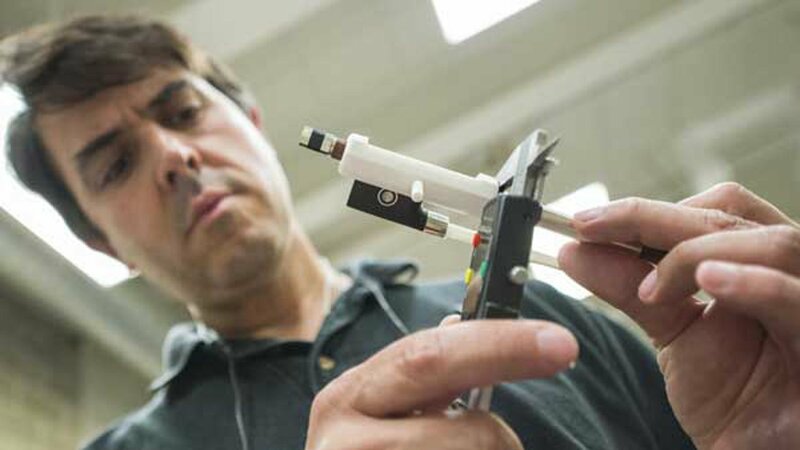 But it didn't give her the range of motion she needed to advance her skills, officials said. That's when Oluseun Taiwo stepped in. 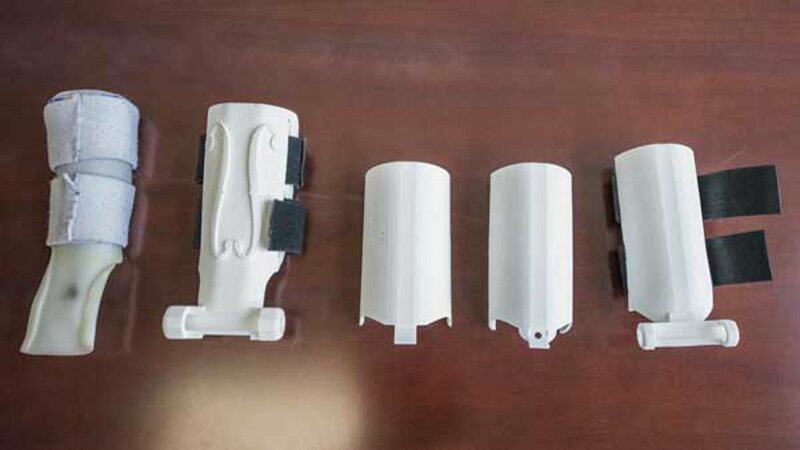 The NIU engineering student spent three months developing a custom prosthetic for Sarah, with guidance from his professor, Fedrico Sciammarella. 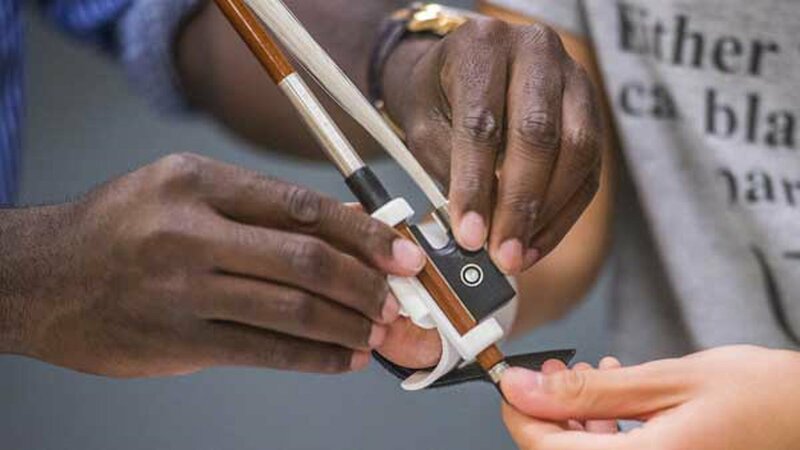 Officials said Taiwo created models of the "hand" using a 3D printer and fine-tuned the fit with Sarah's input. 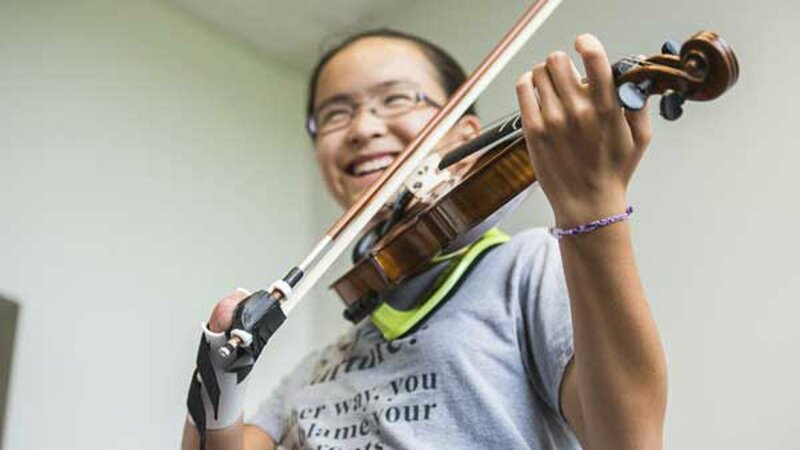 With her new prosthetic, Sarah was able to reach all the right notes. 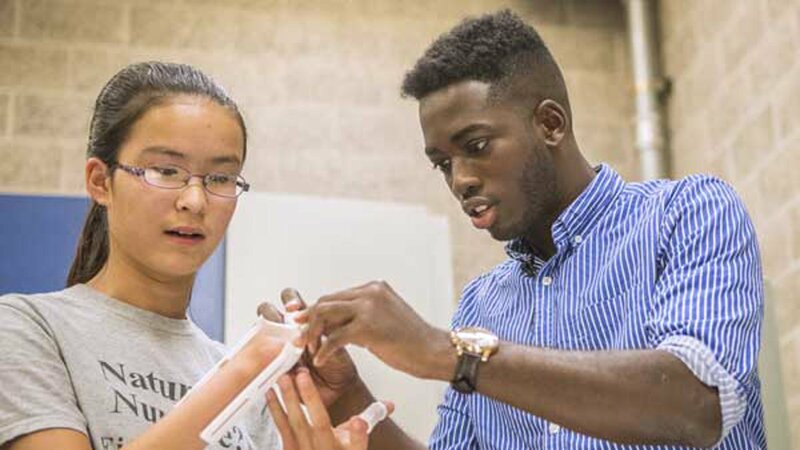 Sarah said she was inspired by her experience and plans to study engineering when she gets to college, just like Taiwo.